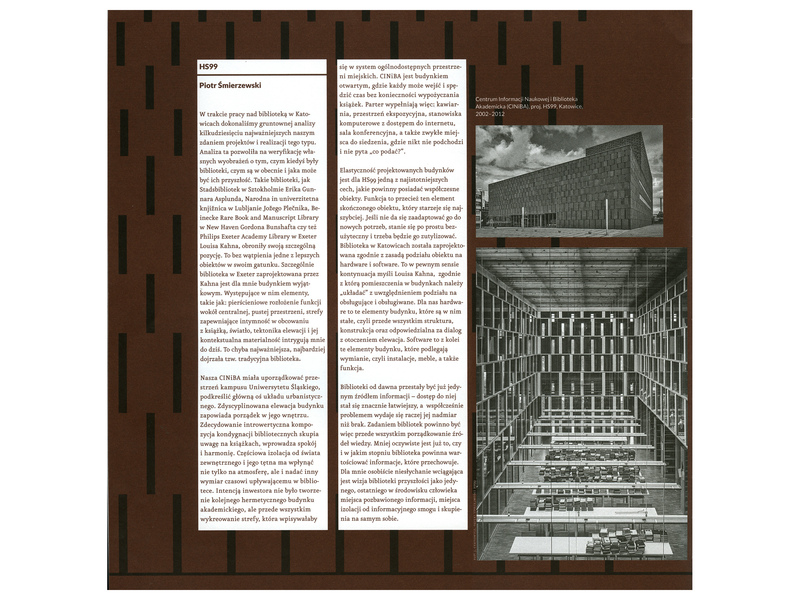 Piotr Smierzewski about the future of the library buildings. “Autoportret” is a programme which grew out of our conviction that space is culture; that it exerts influence on us. The discovery of the potential hidden in the space around us enables us to consciously transform the environment where we live. So when we look after the space around us we create our self-portrait – our autoportret. 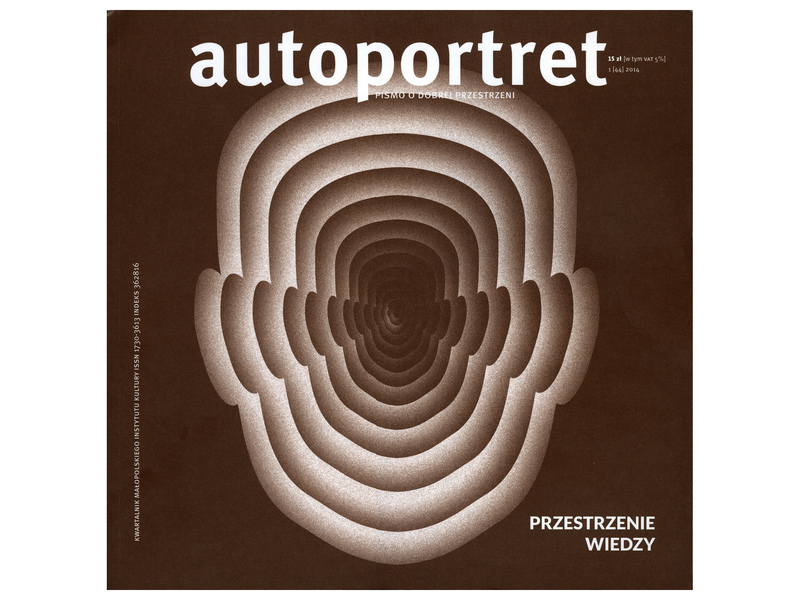 The “Autoportret” programme comprises of: Autoportret quarterly – a magazine on “Good Space” (in the market since 2002) and “Autoportret. Debates”. “Autoportret. 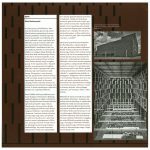 A Magazine on Good Space” is a magazine which promotes reflection about space as a cultural phenomenon. It presents theoretical reflections on various areas of knowledge, non-obvious contexts, and positive solutions. 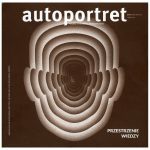 The Autoportret magazine is aimed at everybody, not only professionals.